I decided to take a rest day today and give my knee a bit of a break. The twinge I had yesterday turned into a tiny pain after my run. It made me nervous so I wanted to give it a day and see what it feels like tomorrow. 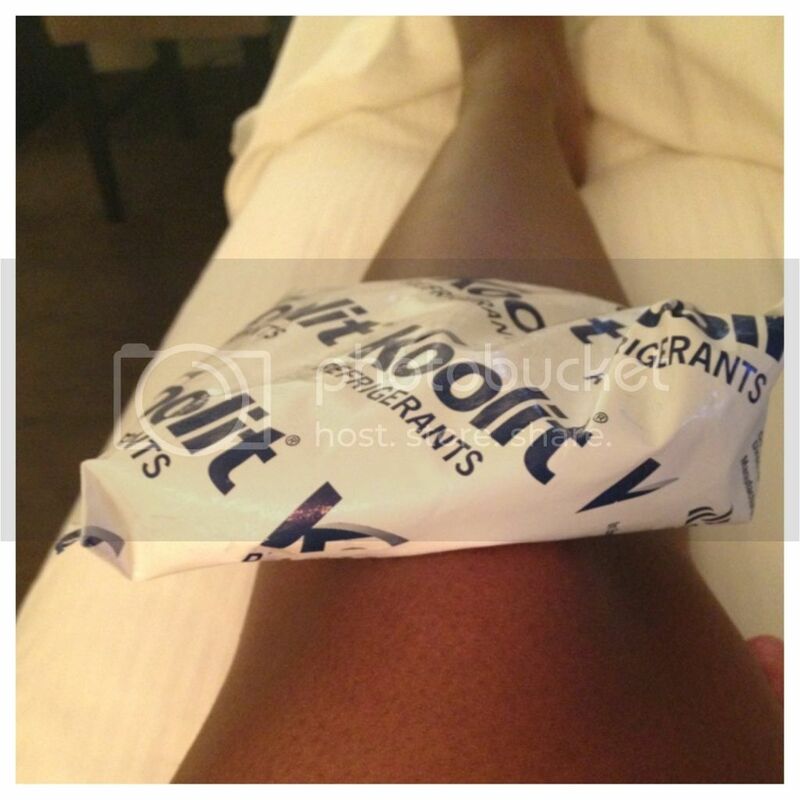 I think the problem is something called runner's knee and a couple of websites said that ice helps. We'll see. On a happier note, my outfit today made me happy. When I was visiting family in Maryland for the 4th of July, I went shopping in a relative's closet. This dress is one of the new-to-me pieces I came home with. 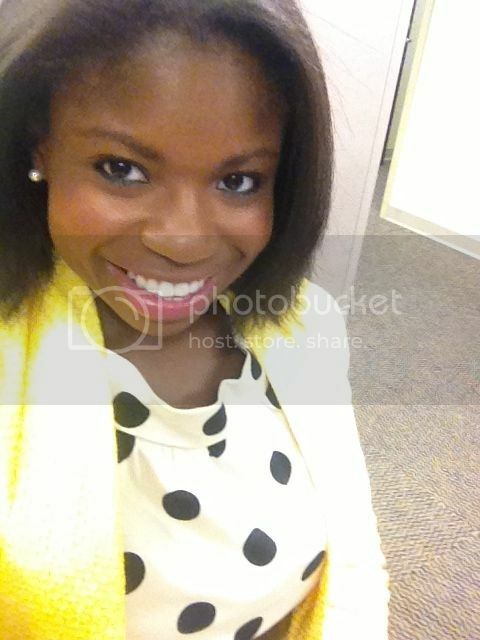 I have a mild obsession with polka dots anyway and I like the color yellow. The polka dots and yellow together? That's the stuff dreams are made of.